LOS ANGELES, Calif. – Mar. 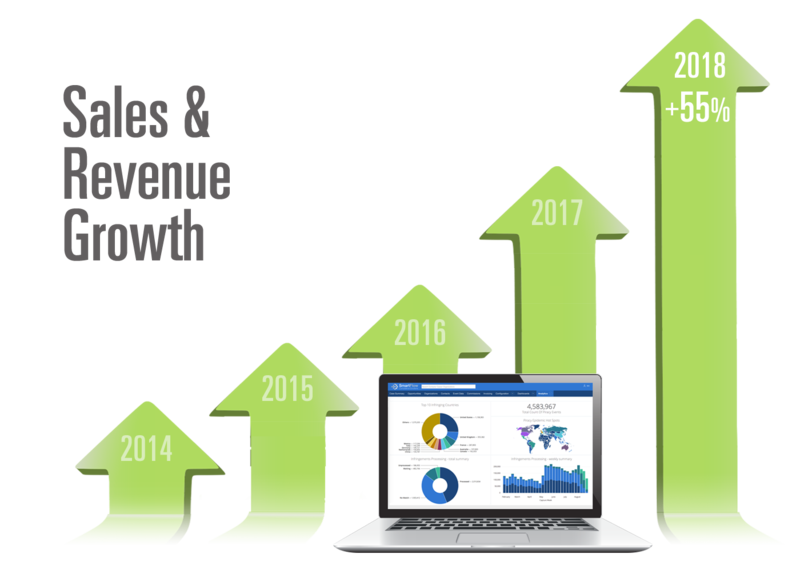 18, 2018 – SmartFlow Compliance Solutions (SmartFlow), a leading software-as-a-service (SaaS) provider of anti-piracy and software license compliance technology, today announced its fifth consecutive year of record sales for the 2018 fiscal year with explosive growth in revenues of 55 percent and a bookings pipeline of 47 percent over 2017. The company’s compound annual growth rate (CAGR) over five years from 2013 to 2018 was 82 percent. 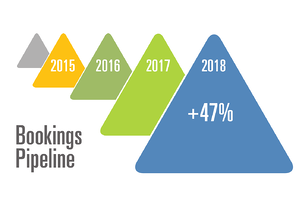 The continued success of SmartFlow in 2018 was fueled by the addition of several significant new customers, as well as contract renewals from existing satisfied clients. SmartFlow solutions are now protecting over $30 billion in licensed software products worldwide and have shipped in over 900 applications. New capabilities added to SmartFlow products include advanced personal data hashing that helps users comply with General Data Protection Regulations (GDPR), SmartFlow Company Insights that provides access to SmartFlow’s world-class data enrichment capabilities, and WiFi geolocation using Google maps that provides accurate telemetry information to verify event data. The SmartFlow Software Development Kit™ (SDK) has also been enhanced to provide the market’s most comprehensive and flexible data collection capabilities that address regional data privacy legislation such as the General Data Protection Regulation (GDPR). The Tamper Detection Kit™ (TDK) has been strengthened to provide industry-proven binary tampering detection capability in client applications. The detailed telemetry data gathered by SmartFlow delivers a wealth of revenue generation opportunities beyond anti-piracy and license compliance. 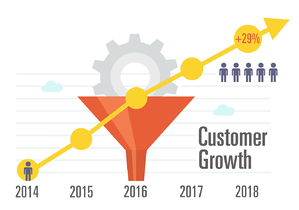 This data can be visualized in new ways to drive sales growth and maximize customer engagements by bringing under-compliant customers under full compliance, optimizing trial evaluations, and re-negotiating enterprise license agreements with a deeper understanding of customer usage behavior. SmartFlow Compliance Solutions (SmartFlow) usage and analysis software drives the license compliance programs for the world’s leading software companies. SmartFlow, by providing precise telemetry data that ensures users are properly authorized and licensed, helps clients make informed decisions on the best way to correct licensing problems and protect customers from unfair competition. With a solution for every budget, the data collected by SmartFlow’s innovative technologies provides business intelligence and sales information and organizes, analyzes, and interprets that data into meaningful market insights and quality lead generation. SmartFlow’s license compliance platform can improve productivity, reduce operational costs, and guard against downtime by preventing malware attacks and protecting brand names and reputations. For more information on SmartFlow, visit smartflowcompliance.com or contact info@smartflowcompliance.com.